Buyers across the nation can contact us for getting CNC Single Ball & Bead Faceting Machine in retail or wholesale at competitive prices. In order to settle the financial transactions with our customers, we offer secured payment procedures to them. The procedures include online and offline methods suiting the convenience of the clients. 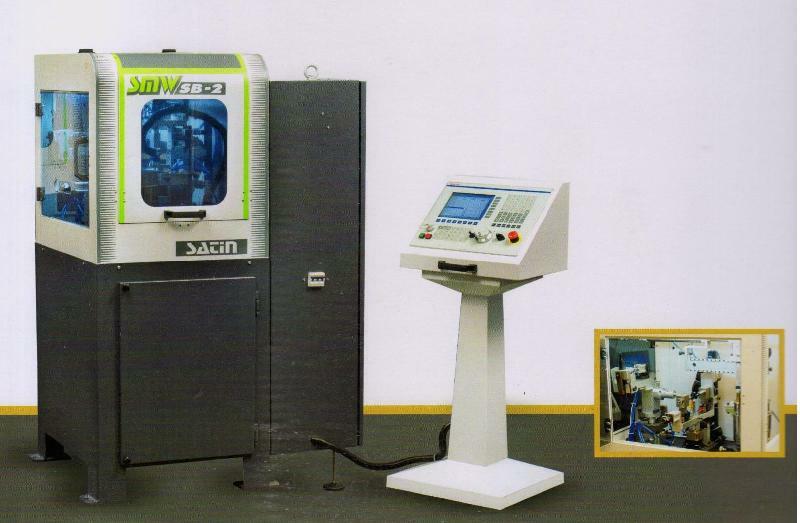 The computerised and numerically controlled (CNC) machine is capable of generating various decoration on convex (Ovel) Surface. 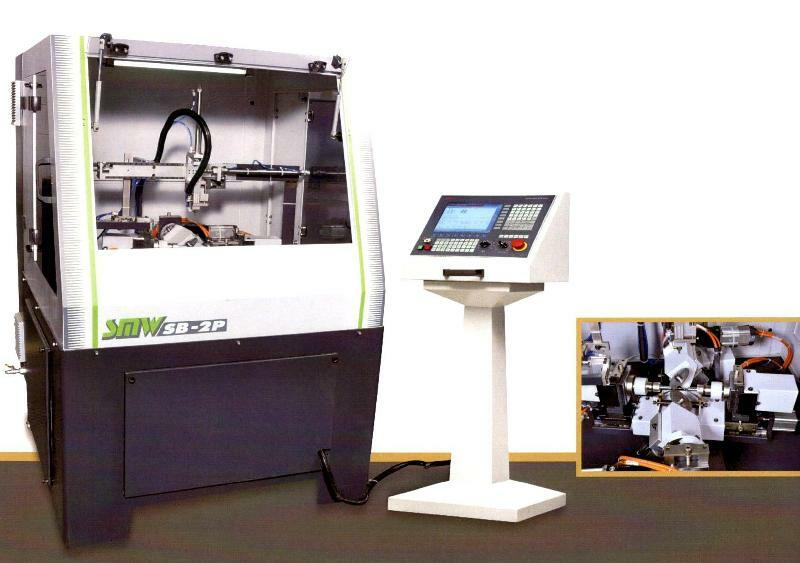 The machine is equipped with CNC controller and AC servo motors to ensure lifelong amintenance free working. 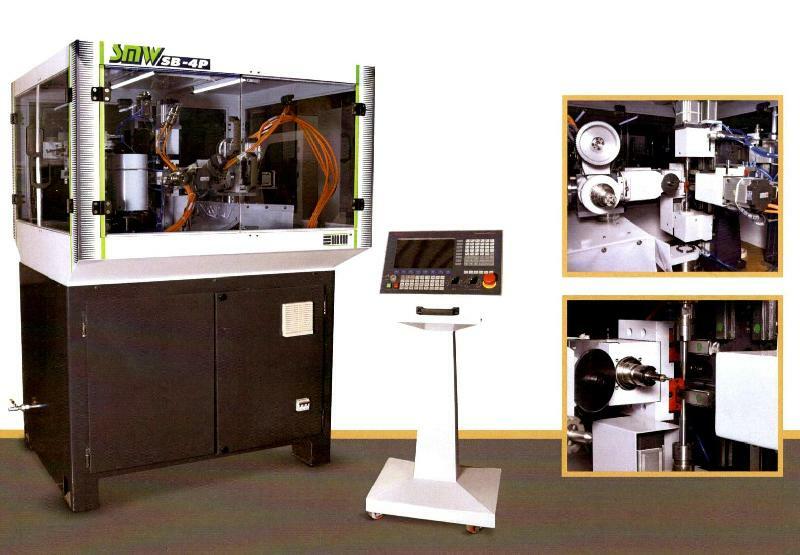 The CNC Controller is compatible with leading CAD/CAM software availbable in the market. The programs are generated in (G) codes and (M) codes. The program can also be generated manually. Axis SP1, SP2, Z, C1, C2, C3, C4, A, B, W, X.